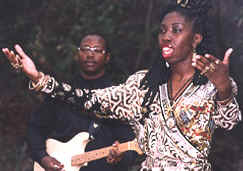 To preserve, protect and promote the cultural heritage of the Gullah Geechee People who have lived in the southeastern portion of the United States of America from North Carolina to Jacksonville Florida 30 miles inland (known as the "Low Country") for over 300 years. To connect all people, not just in the 50 states, but internationally throughout the Diaspora, Europe, Caribbean and Africa. 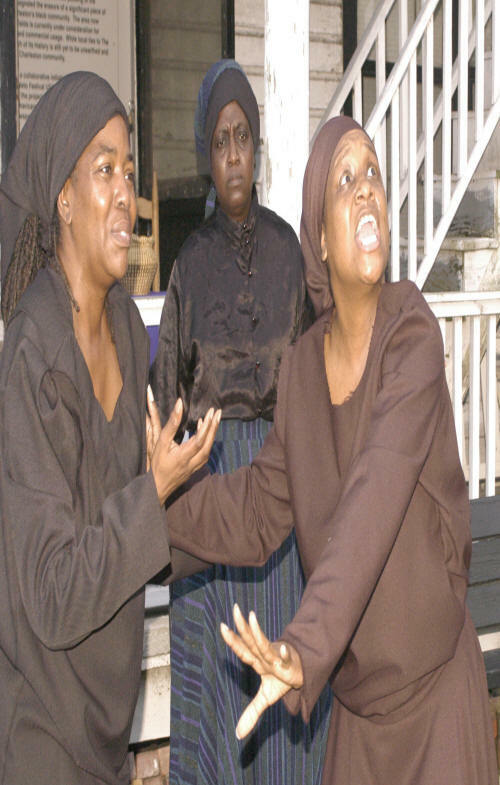 Arts and Crafts: Workshops in the production and displaying of traditional Gullah/Geechee cultural items. Demonstrative workshops that encourage the development of functional skills and forms of expression to potentially showcase and stimulate direct participation in the growing ethnic tourism industry, festivals and cultural events. Educational: The establishment of Cultural Learning Centers designed to foster motivation, achievement and cultural enrichment. Historical/Research excursions from the tip of North Carolina (Cape Fear) to the outlining areas of Jacksonville, Florida. Scholarships and Awards: Lifetime Achievement Award programs and events recognizing those persons who have given selflessly of themselves, and have done considerable work for the benefits of their particular community as it relates to cultural preservation. Awarding Scholarships to youth who exhibit talent, and are oriented toward developing skills which foster Gullah/Geechee Culture. 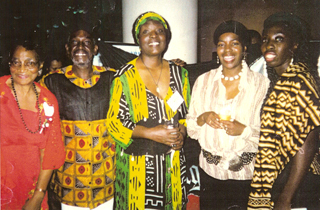 The Internet and The Media: Networking with organizations, institutions and groups which focus on Gullah/Geechee Culture. Consistently present positive role models and activities to the low country in particular, and to in the Diaspora in general. 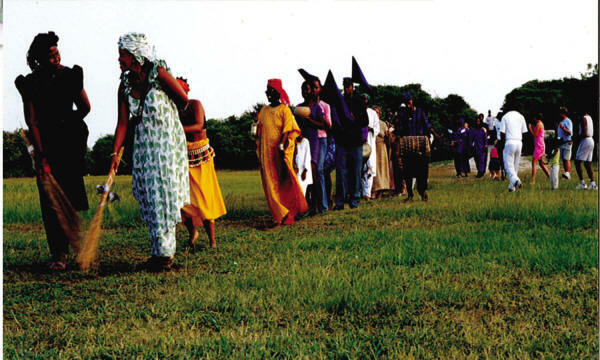 Production, Preservation and Documentation: Production and archiving of Gullah/Geechee video and audio recordings, books, symbols and banners. Radio, television and computer production programming. Health and Nutrition Awareness: Forums and symposiums which explore lifestyles, food staples, food cultivation and preparation of Gullah/Geechee cuisine, as well as developing holistic programs to promote well being.